evlafreniere Great seller to deal with! Prompt delivery! Item delivered as described Punctual! Pleasant transaction! Speedy replies Thank you! 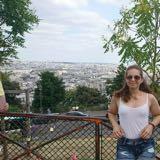 alyssa_94 Amazing product! Showed up on time and was very down to earth :) did not rush at all! Trying to get rid of EVERYTHING! 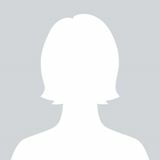 Can meet along line 1. Prices negotiable :) No returns ! No trades ! Only meet ups! 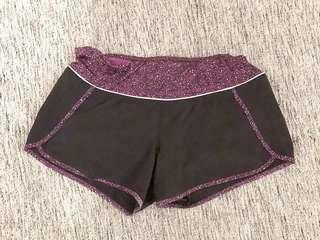 Perfect condition Lululemon run shorts! Size 8 (medium). 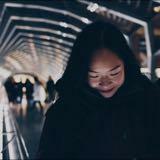 Can meet near Ryerson University or Yonge and Eglinton. Never opened or used! 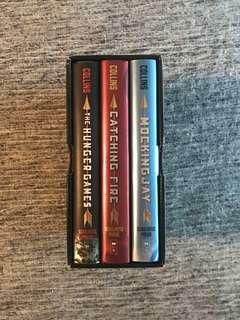 Perfect condition, all three books in the series. 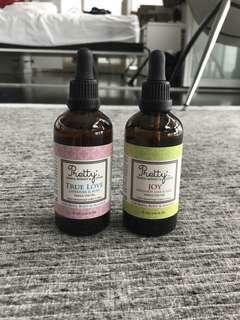 Never opened BRAND NEW whole foods essential oils! 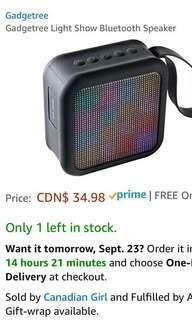 UNOPENED Bluetooth speaker! Transportable, light and great sound. Originally over $35. 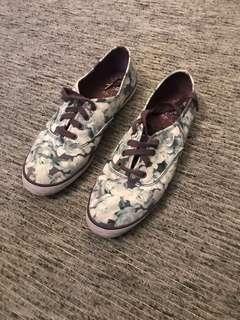 Great condition Keds! Similar style and comfort to Converse and Vans. Barely used, size 10. 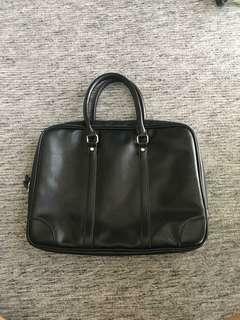 Great condition laptop case fits most laptops. Has several pockets and is excellent quality. You can put it in your backpack or hold it by the strap! 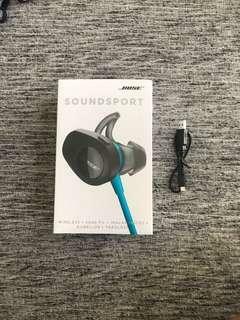 Brand new bose bluetooth earphones charger. Never used because earphones were returned ! 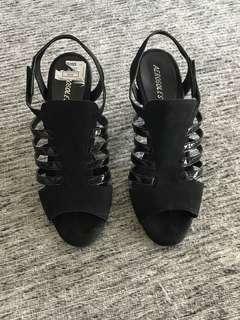 Never used, brand new Aerosoles high heels with velvet feel. Supports feet nicely. Size 10. 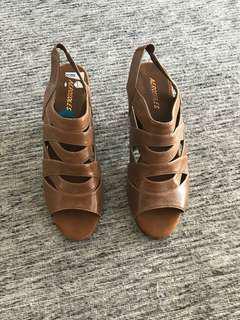 Never used Aerosoles tanned high heels with leather feel. Very comfy and support feet nicely. Size 10. 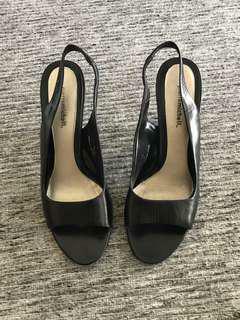 Good condition genuine leather high heels! Size 9 1/2. 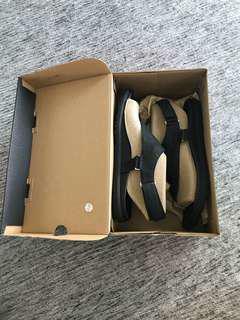 BRAND NEW Merrell sandals, never used (bought wrong size)! Size 10. 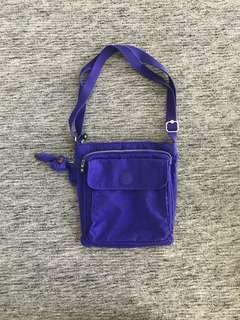 Never used Kipling side bag with adjustable straps. Amazing material and several pockets. Bought for over $70. 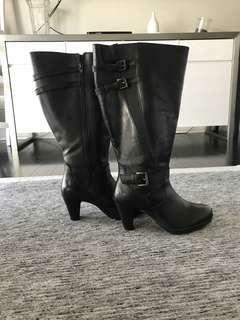 Great condition leather Addition Elle high boots. 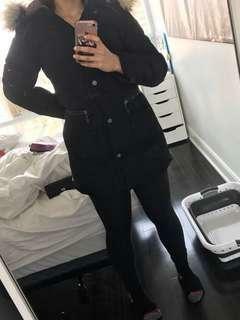 Barely used, great for rain or snow! Size 11. 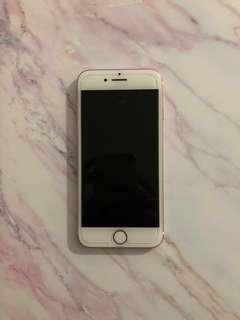 Barely used iPhone 7! PERFECT condition! 128 gb UNLOCKED. Can meet along the subway line! 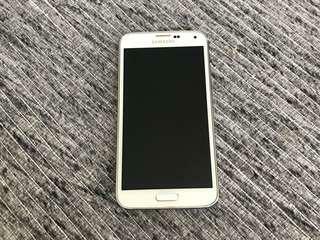 Great condition, barely used. 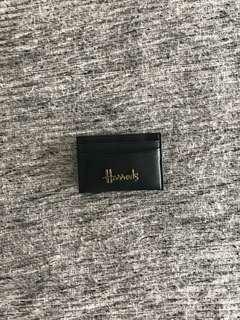 Bought in London, UK, holds multiple cards and cash! 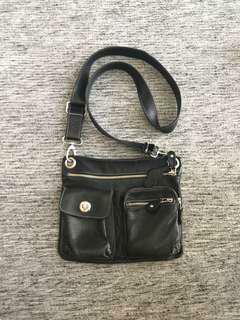 Great condition leather purse with multiple zippers and pockets. Can adjust as a purse or side bag! 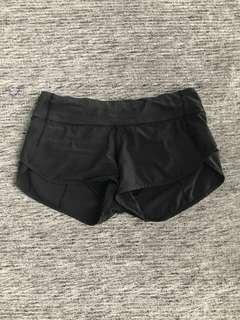 Great condition Lululemon shorts. Great for running and comfortable for any activity. There is a zipping pocket at the back perfect for keys or cards. Selling because they are too small. Size 6 (medium). Good condition phone, no dents or scratches on the screen works fine. 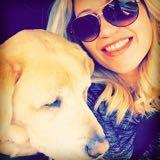 Locked with Rogers. Brand new ivory silver rug from Wayfair. Never used, was too small for our living room. Has a fluffy feel and is about 3 feet x 5 feet (rectangle).